fall pieces to add to my closet. currently lusting over these. 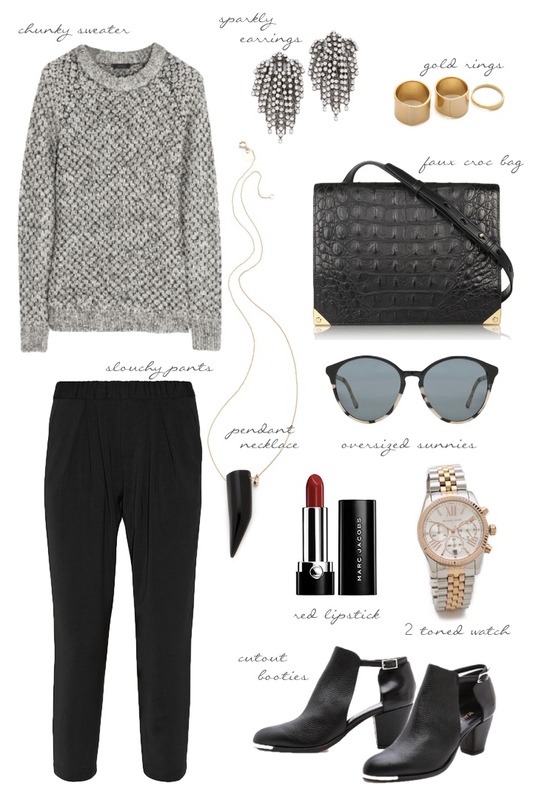 . .
for fall, i'm loving pieces that are comfy with style. with some stylish booties, accessories (how stunning is that prisma bag?) and red lips is a must! I am not sure I have seen a collage that is so on point with my style! LOVE this! No fuss, basic, and chic! thanks mary! i'm hoping i can add these to my closet sometime soon ;) i hope you can too! That sweater, that sweater. Wow. I love this fall outfit - even though it's Spring here, it's something I could easily pull out on a day like today where the skies are as grey as anything. isn't that sweater perfect?! i can see myself pairing it with almost anything!